Brake Winch, 1000 lbs. 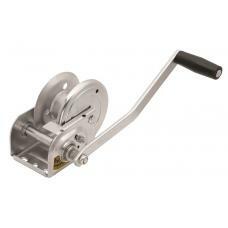 Fulton self-activating automatic brake winches hold the load securely wh..
Deluxe Brake Winch, 1000 lbs. 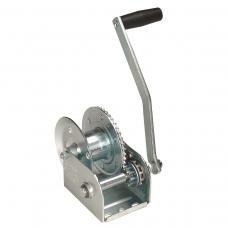 w/ Plated Gear Covers Fulton self-activating automatic brake winc.. 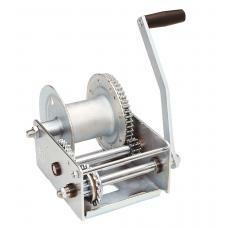 Brake Winch, 1500 lbs. 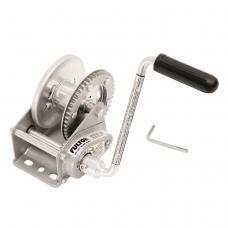 Fulton self-activating automatic brake winches hold the load securely wh..
Deluxe Brake Winch, 1500 lbs. w/ Plated Gear Covers Fulton self-activating automatic brake winc.. Brake Winch, 2500 lbs. 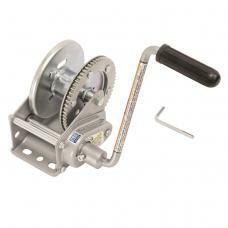 Fulton self-activating automatic brake winches hold the load securely wh.. 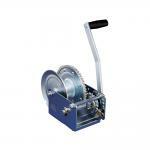 Brake Winch, 1000 lbs., Standard Series Pro Series self-activating automatic brake winches hold.. 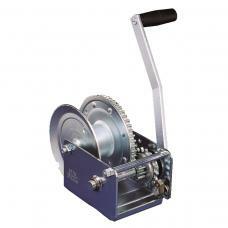 Brake Winch, 1500 lbs., Standard Series Pro Series self-activating automatic brake winches hold..